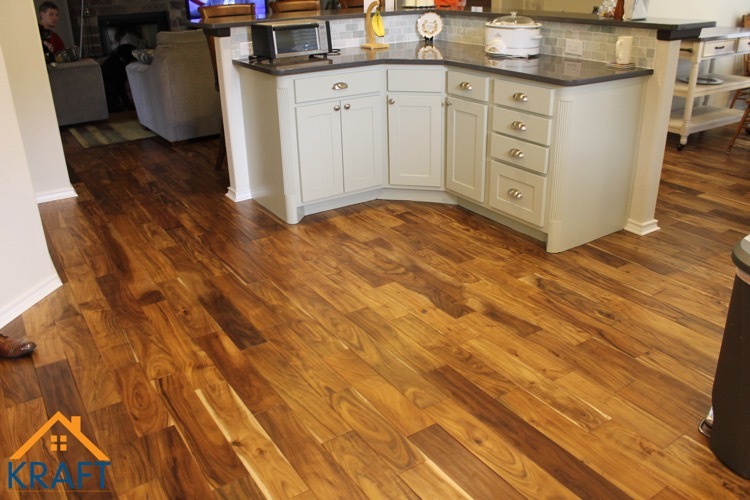 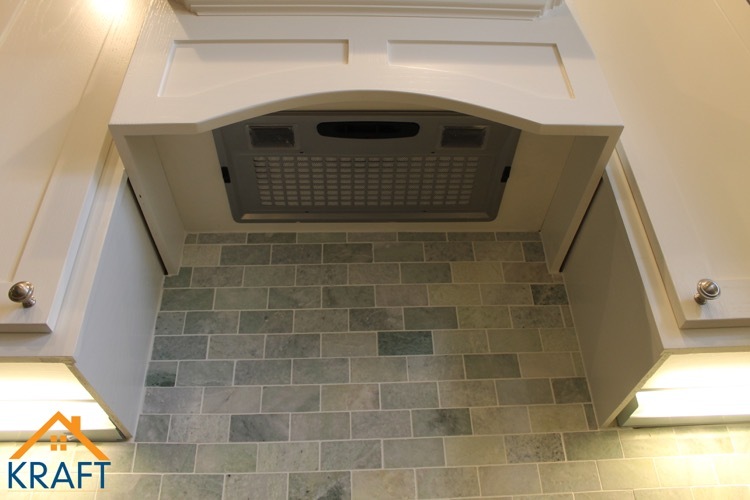 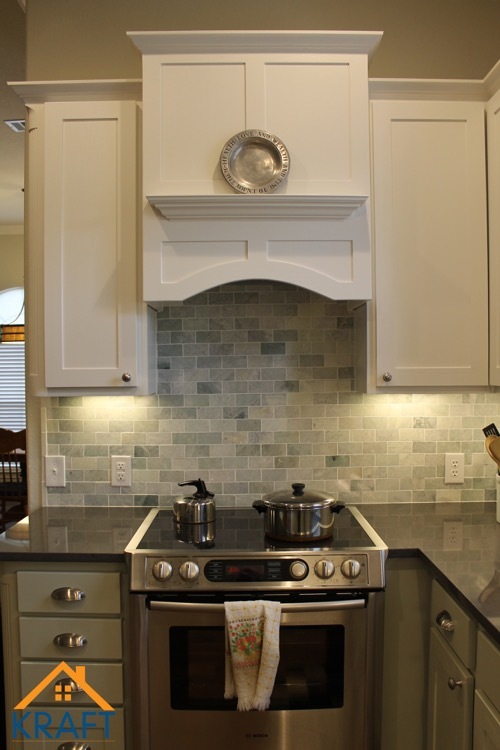 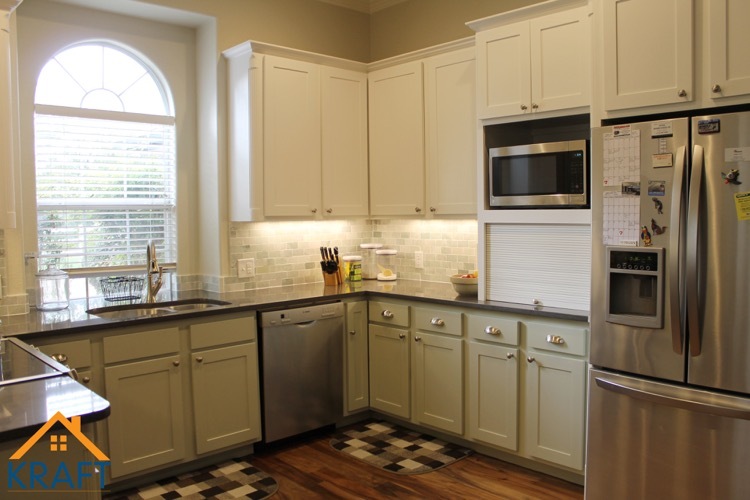 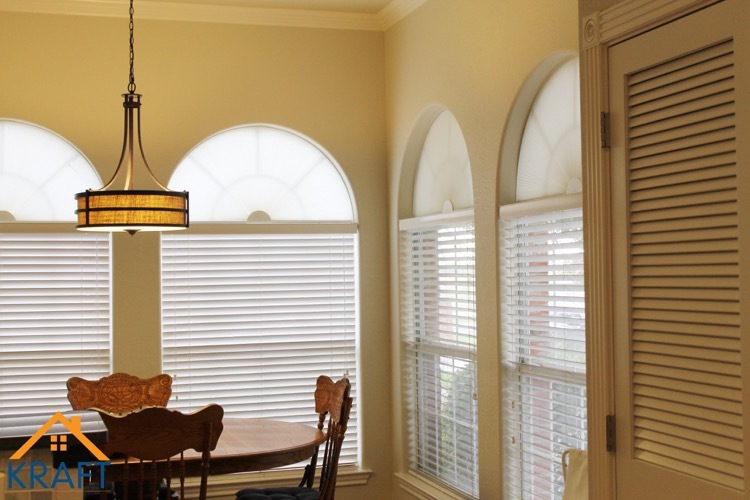 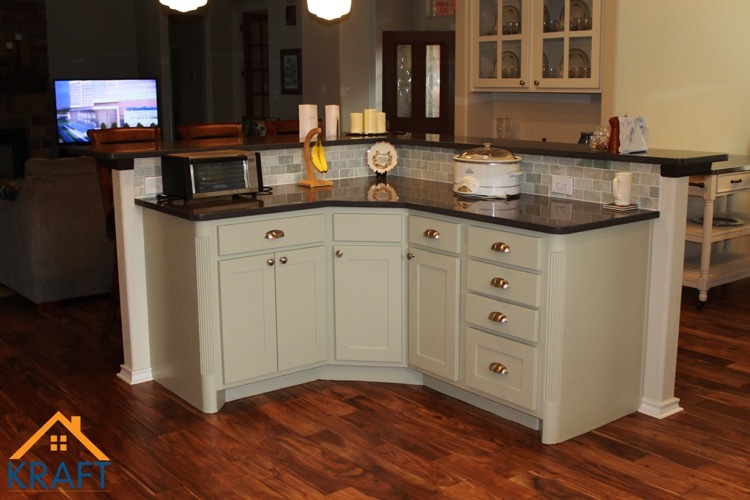 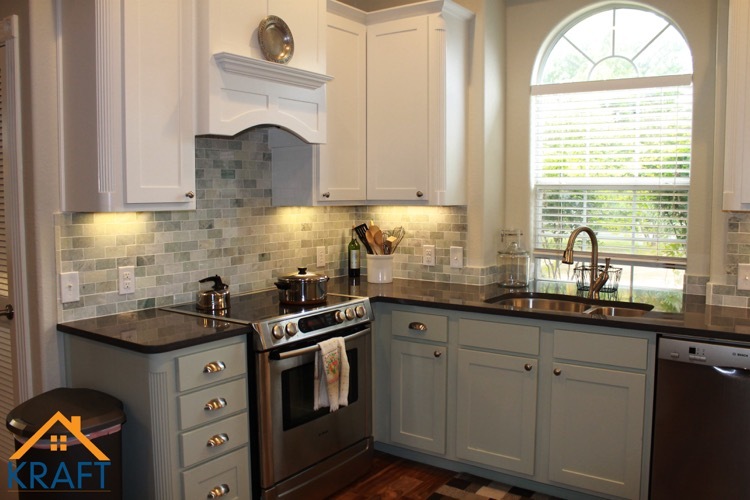 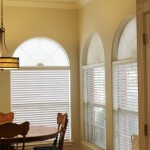 This kitchen remodeling project updated the look and feel of the space and was completed in the summer of 2014. 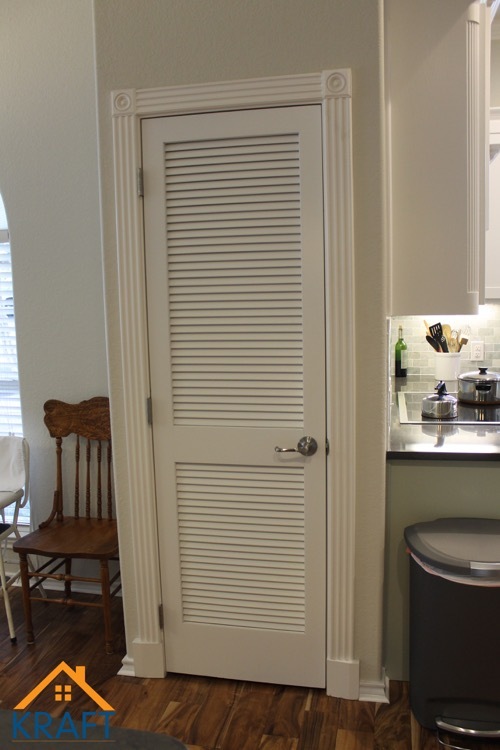 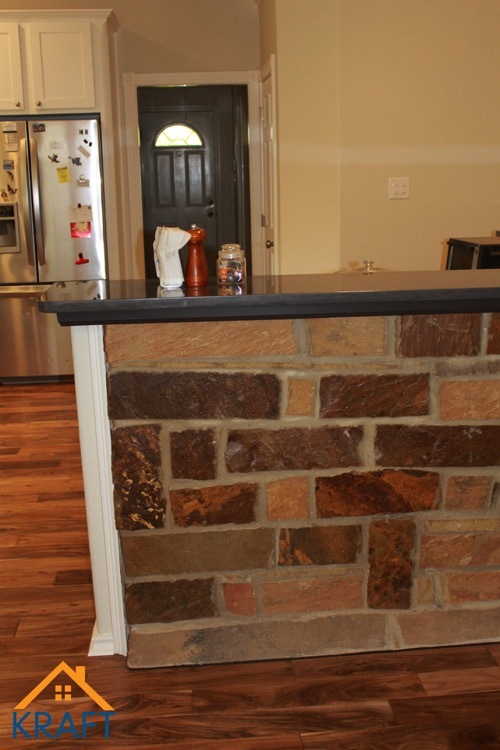 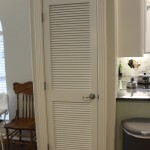 The removal of a small island opened this kitchen space up and made it much more roomier. 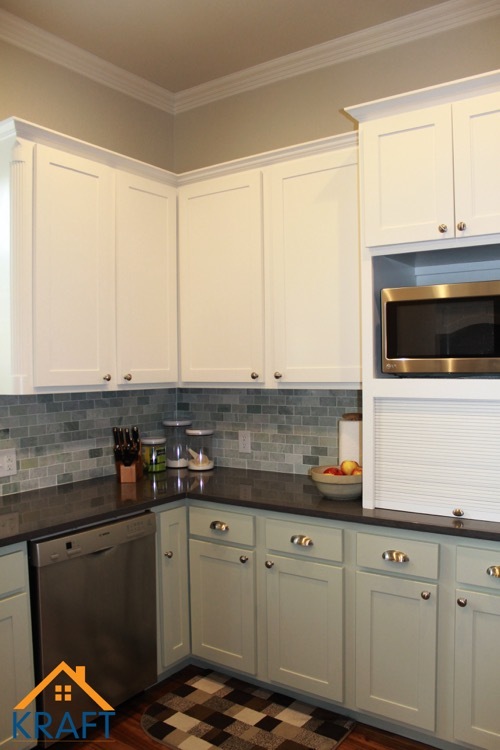 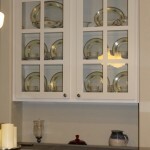 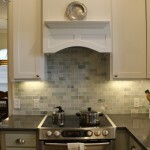 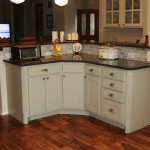 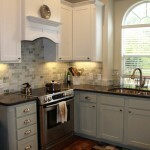 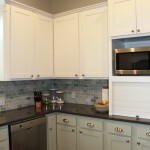 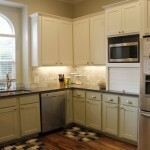 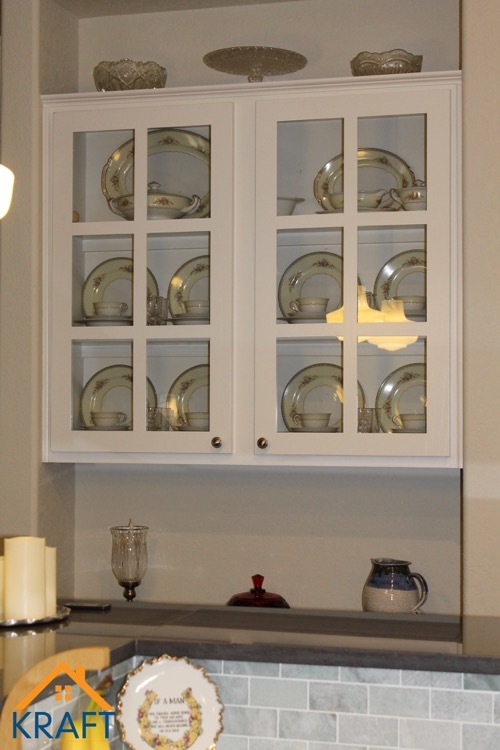 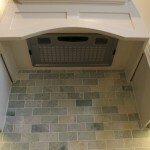 Existing features of this kitchen were updated, including new cabinet doors and drawers and a new backsplash. 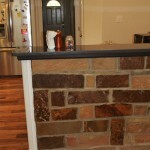 New AlexanderStone countertops replaced the old. 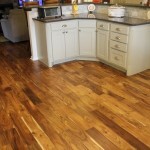 Engineered wood floor replaced the existing tile.